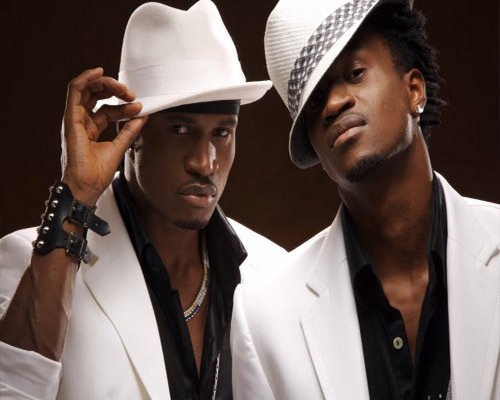 The first ever Psquare-Zimbabwean tour scheduled for Friday, August 31has been cancelled. The news of the show’s cancellation was confirmed by the organizers May 7 Entertainment who spoke with the Zimbabwean News Day. ‘There was a leak of information earlier this month, which caused our plans for a concert performance at the Harare International Conference Centre (by Nigeria’s top music duo P Square) to be cancelled’, statement issued by the company read. Reports say May 7 Entertainment director Max Mugaba who has refused to comment on the collapse has however disclosed that they are in discussion with another R&B group from the US. ‘After what happened with P Square, we are playing our cards close to the chest because a lot is happening in the industry’, said Mugaba. ‘We will be giving you information on the artiste in due course, but what I can say for now is that on September 28, Harare goes to party’, he added. Mugaba says the identity of the artistes will be revealed in the following week. Reports also have it that the show’s cancellation will not deter the twin pop duo from travelling to Harare as they have begun talks with another show promoter. Efforts to reach Psquare were futile as at the time of this report.